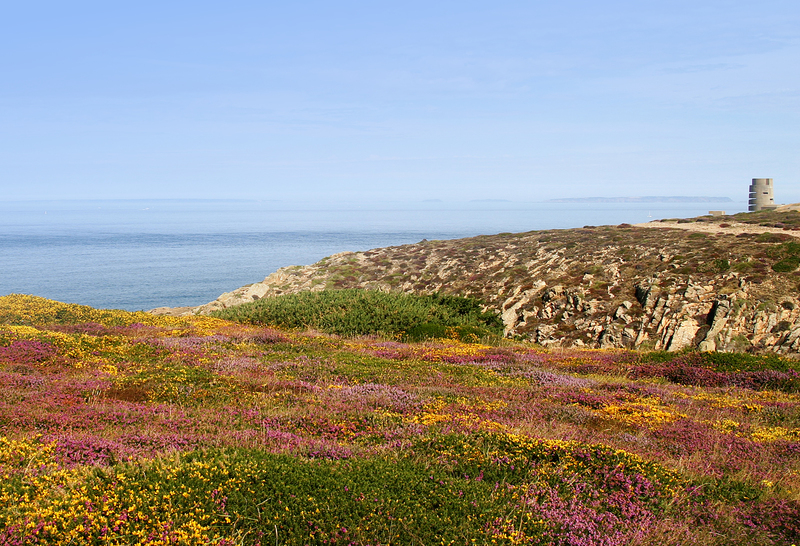 The current state of Jersey’s butterfly species and how the Island can continue to conserve them to honour its international environmental agreements will be presented at the annual Jersey Butterfly Monitoring Scheme (JBMS) conference next week. 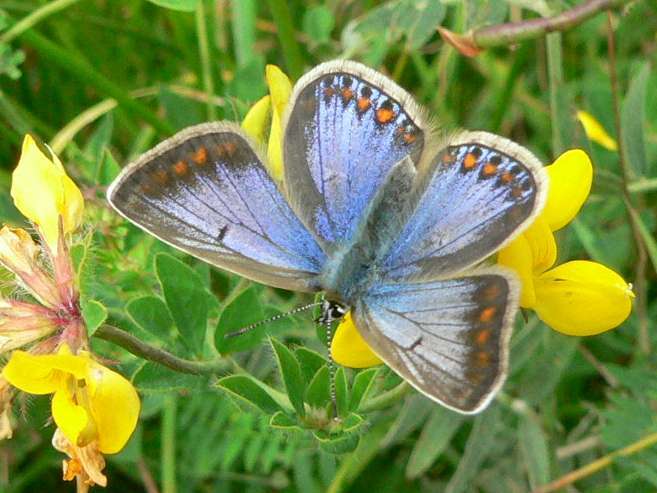 The Jersey Butterfly Monitoring Scheme is a Department of the Environment initiative set up in 2004 to provide information at a local level on changes in the abundance of butterfly species. Approximately 20 volunteers make a weekly count of butterflies at thirty-five locations across the Island. Butterflies are an indicator of the general health of the countryside so this information helps the department monitor the Island’s ecosystems. David Roy (Centre for Ecology and Hydrology). 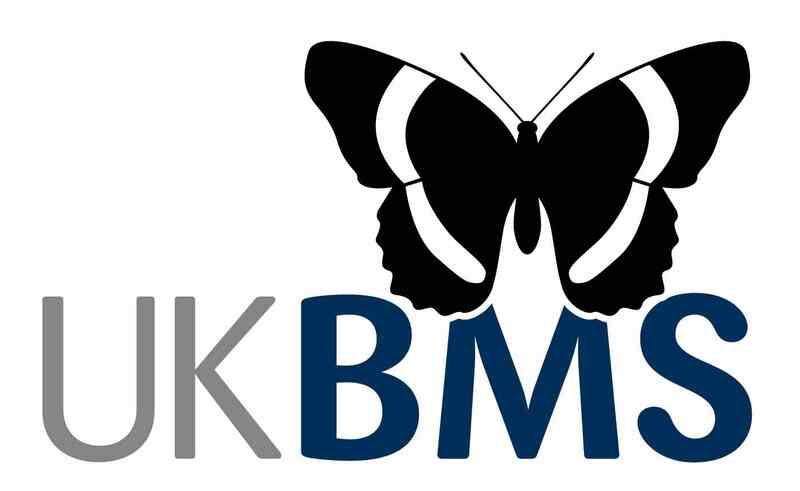 As head of the UK Butterfly Monitoring Scheme David will be talking about the success of butterfly recording in the UK since 1976 and what this can tell us about the health of the wider natural environment. 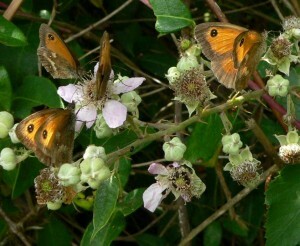 Susan Clarke (Wessex Environment Associates) is a self-employed zoologist, specialising in butterflies. She will be demonstrating how anyone can have fun with their own butterfly mark-release-recapture project and the sort of information you can collect in your back garden. Paul Chambers (States of Jersey, Department of the Environment) about the state of Jersey’s butterflies based on a full ten-year analysis of the JBMS data between 2004 and 2013. Other speakers will include other JBMS members who will be talking about their work and results during the 2014 monitoring season. 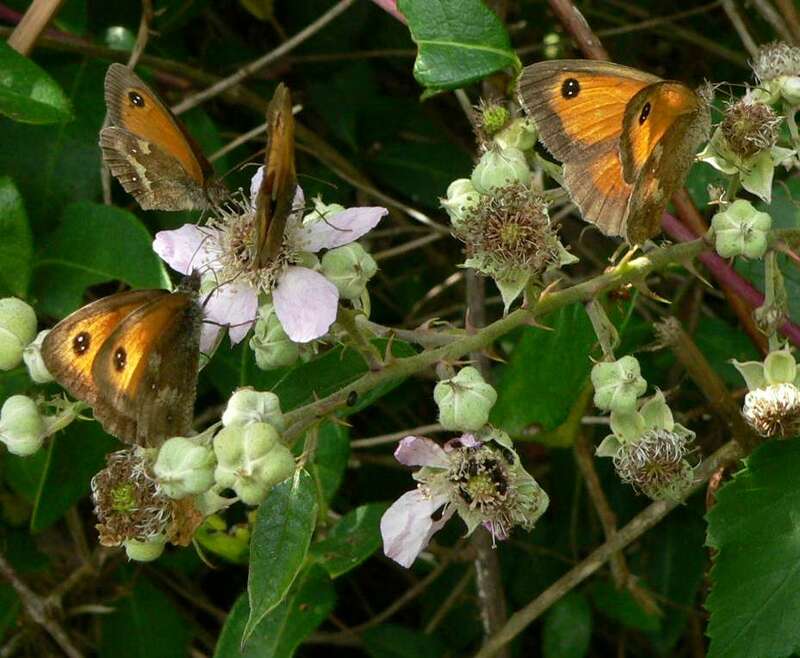 This year’s meeting is timed to coincide with the release of a major report by the Department of the Environment called The State of Butterflies in Jersey. 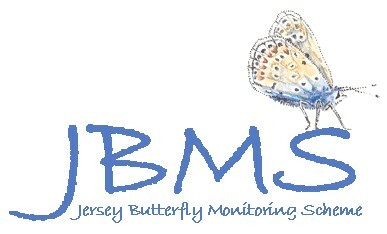 This report is based on an analysis of the results of the JBMS’s first ten years of monitoring and provides detailed information on the conservation status of all Jersey’s butterflies and their habitats. More information about this report will be released in due course. The event takes place on Saturday 14th March 2015, between 10 am and 3.15 pm at the Durrell Conservation Academy in Trinity. It’s FREE and open to anyone with an interest in local natural history, whatever their level of expertise. If you would like to attend please contact Paul Chambers on (01534) 441630 or email p.chambers@gov.je for more details or to reserve a place.